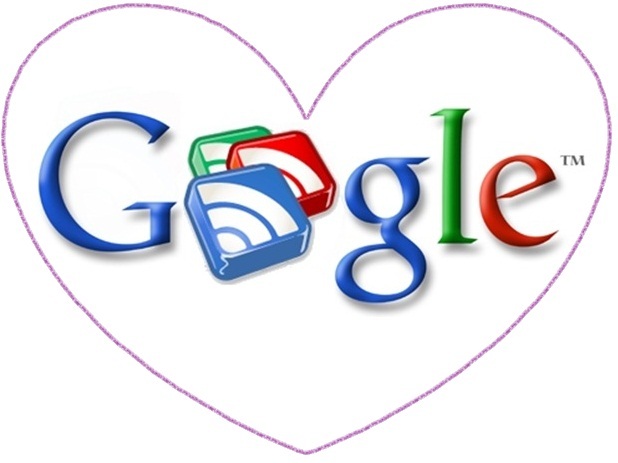 Yesterday we recieved the news that Google planned to do away with Google Reader come July 1st. For us bloggers that means our followers base, if GFC is also done away with, wich more than likely it will be. Luckily there's other alternatives, Bloglovin, in particular is the choice I'm leaning towards. I will have the link included with all other links found on my posts and page, as well as get a badge. I wouldn't want to lose you guys as my followers. There aren't many of you, but I love you guys to pieces and would hope you're still interested in my ramblings! So to you my fellow bloggers, how do you feel about this change? What will be your alternative? Yup, sad news :( I looked up a bunch of different readers like Google Reader but I just ended up signing up for bloglovin'. The community that my blog mostly appeals to already have that one so I figured it would be the easiest. Yes, it's the only one that I think I'd consider! What's up with this, Google?? Just as I start blogging... well I've been on bloglovin and love it, so I'm definitely going to use that one now! Already following you on there, Dalia! I know right! The rumor mill has been busy! Hopefully they don't do away with GFC, which I think they will. Following you as well Victoria! OMG! Are you serious? I didn't know about this till I came across your blog. Blogger has had a lot of changes in the pas few months, take for instance the blogger dashboard (I loved the old blogger dashboard). Oh I hope they don't do away with the GFC, grrrrr. I hope so too, but I'm pretty sure they will! Omg :o why I didn't know about this!! This is horrible... All my followers are following me by gfc:( I should maybe do a post about this too!! Yes, I recommend you get Bloglovin! followed you via Bloglovin´ sweetie! .... Never said I hate it.